This year too, seems to have produced another exceptional Early Harvest olive oil, perhaps unique in aromas and flavor, mainly due to the procedure and practices that we follow in Olive groves, in Olive Mill, in storage! We are the owners of some olive groves, each one with different olive varieties such as Thrumba Thassos , Megaritiki and Halkidiki (mainly) and a small number of Koroneiki, Konservolia, Manaki, kalamon. 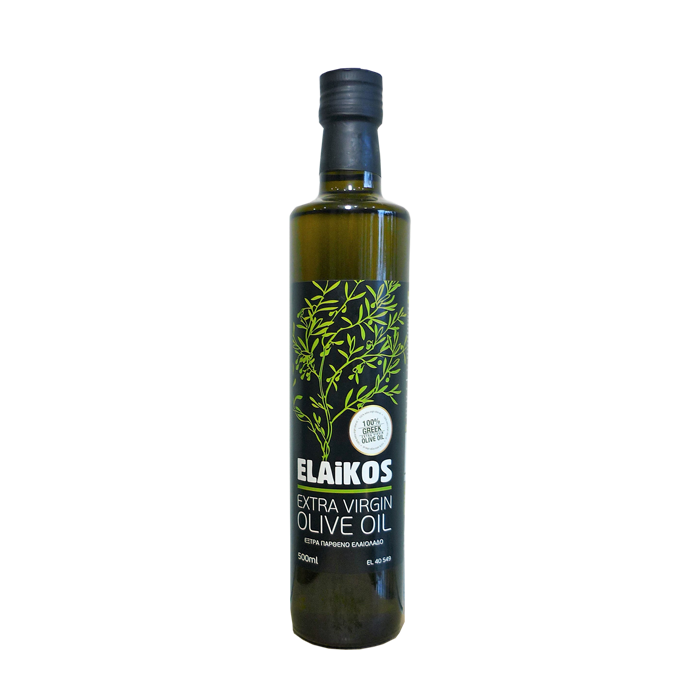 The result is a 100% natural plant extract and a fresh tasting, aromatic and cholesterol free extra virgin olive oil which is rich in natural properties thus helping to maintain a healthy and well balanced diet. 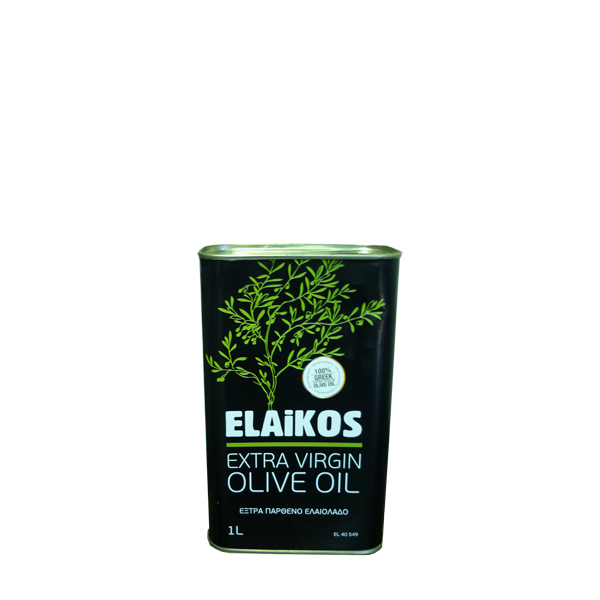 At our family run olive oil business, ELAIKOS, we are passionate about olive oil and focused on quality. 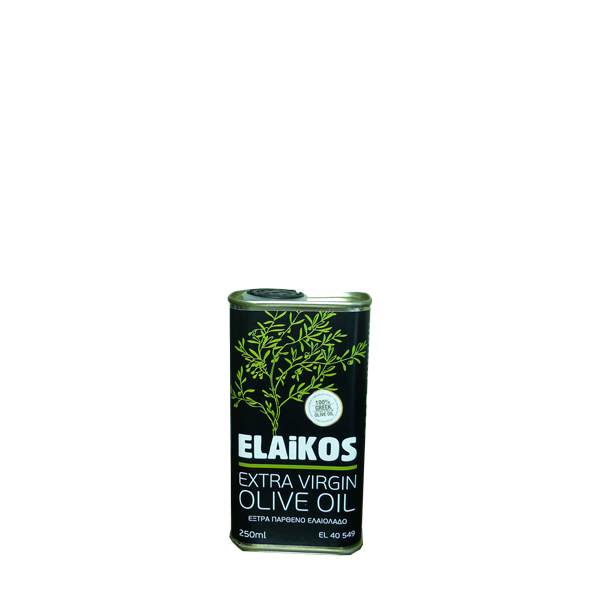 Our Extra Virgin Olive Oil ELAIKOS, has a distinct character that will make your cooking experience reach a higher level. 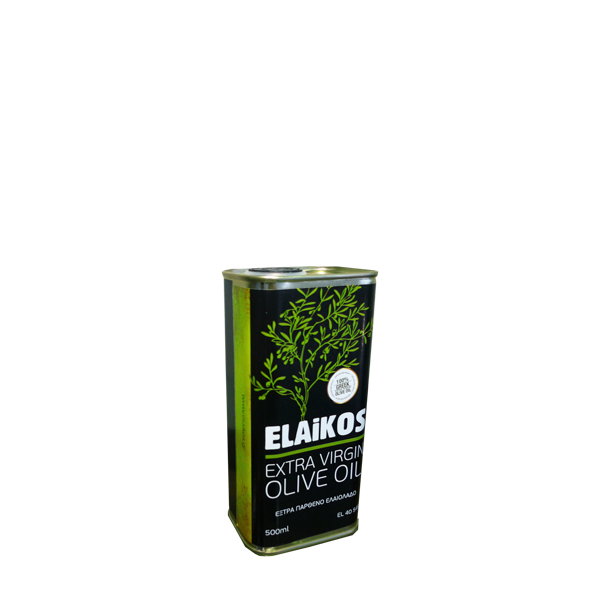 Our olive oil is deep green in colour, fragrant with the aroma fresh, raw olives, rich and fruity and has a smooth savoury taste which enhances every meal. 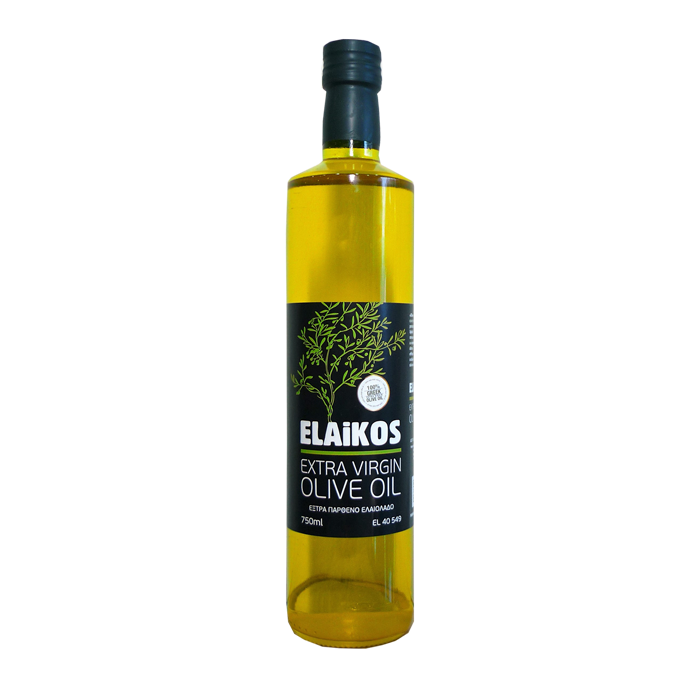 Cook with ELAIKOS or Drizzle it over your favourite salads, vegetables, meats, seafood and pastas.